Hi friends! 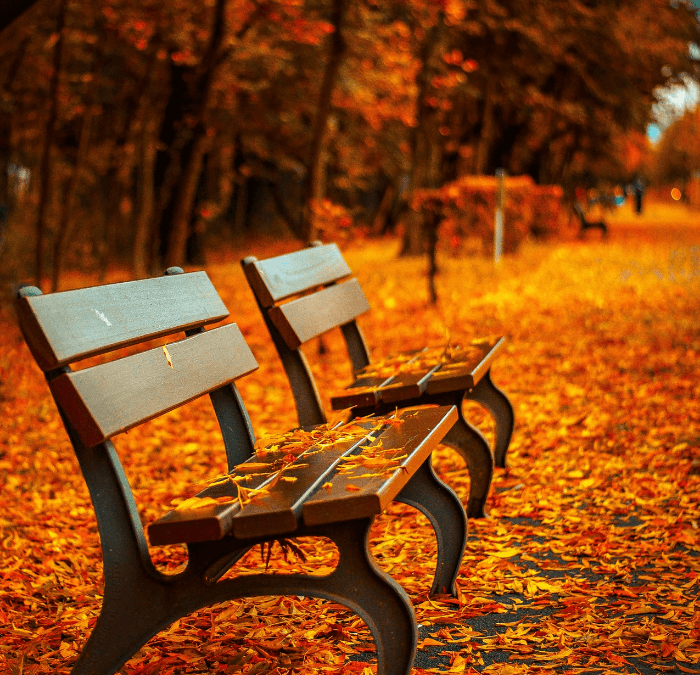 Hope everyone is enjoying these first few days of Fall. I’ll be honest….in Texas, it’s still pretty warm…until like Thanksgiving. Sigh. Moving on…..I’ve seen an uptick in questions from readers about to travel to New England this Fall to enjoy the spectacular colors in the changing leaves, and I thought I’d provide y’all with information about 6 Fall Fashion Must-Haves for Travel I own, that ALWAYS make it into my suitcase when I’m headed to New England in the Fall. All are available on Amazon. I’m a pretty practical person when it comes to travel fashion. Of course I want to look cute….but I want to be comfortable too. And I am a minimal packer, because I ALWAYS seem to find several treasures I want to drag home with me, as you know from this post. Gotta leave some room! So, Fall Fashion Must-Haves for Travel that can take me from morning to late night is important. I own a poncho very similar to the poncho pictured above, and I love it! I can dress it down with jeans, and it looks adorable, and I can dress it up at night, by adding a fun vintage pin at the shoulder and a more tailored pant. 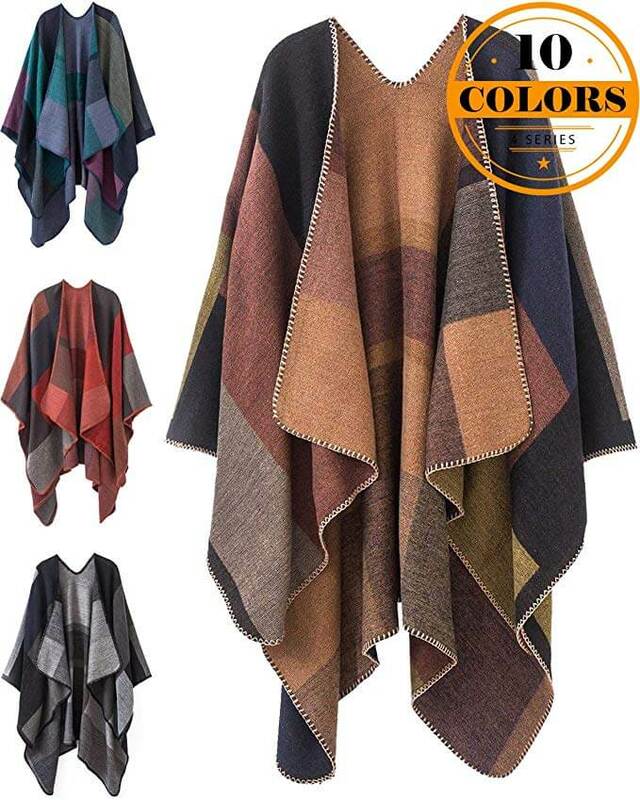 Another option is this poncho which comes in four color combos! 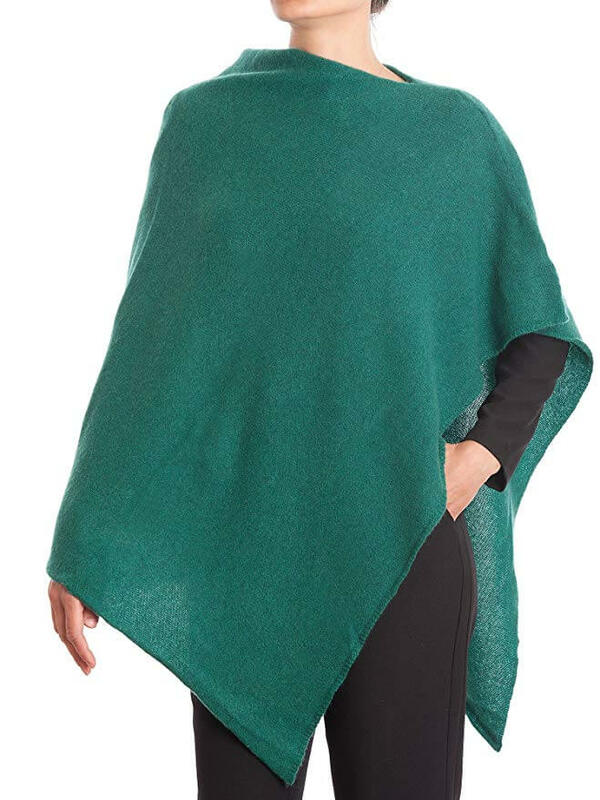 If you love cashmere, this poncho is yummy, it’s made in Italy, which you know I love, and comes in 16 colors! Pop on a floppy hat, and you are Boho Chic for sure! 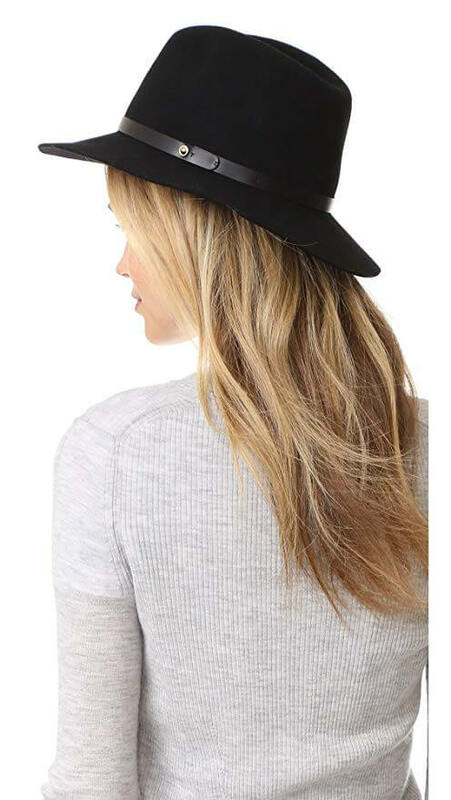 I have a hat from Rag and Bone that I love, and the hat pictured above is very similar! 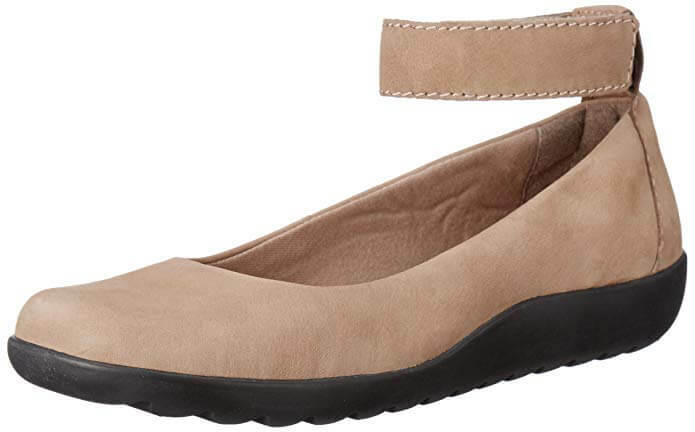 There’s nothing more important than comfortable foot ware, and I am a BIG fan of Clarks, like the flats shown above. Great support, and cute as well! 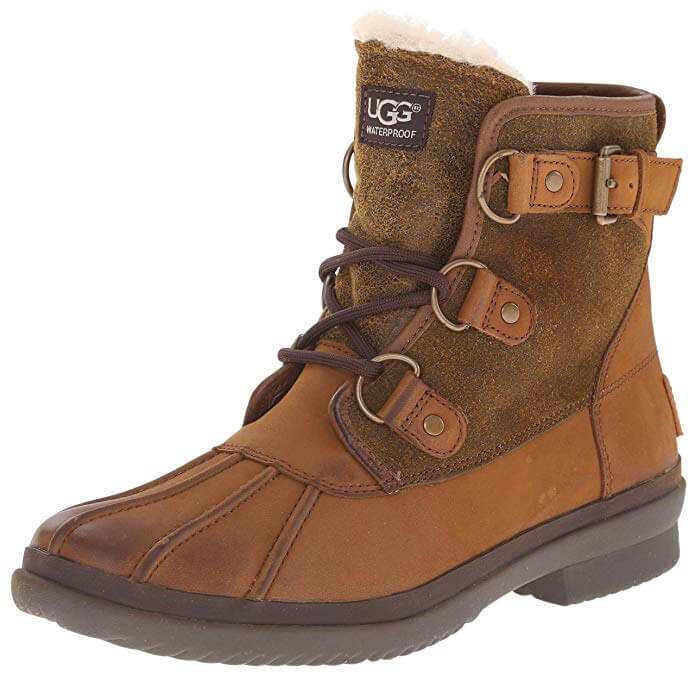 And the Ugg Boots shown above I have in two colors….brown and black. I LIVE in them in the winter, and always take a pair to New England, where apple orchards, like these I highlighted in this post, can be damp and soggy, and pop-up rain showers are not uncommon! Practical me also encourages travelers to leave their expensive designer bags at home, and opt for something a little more travel friendly. 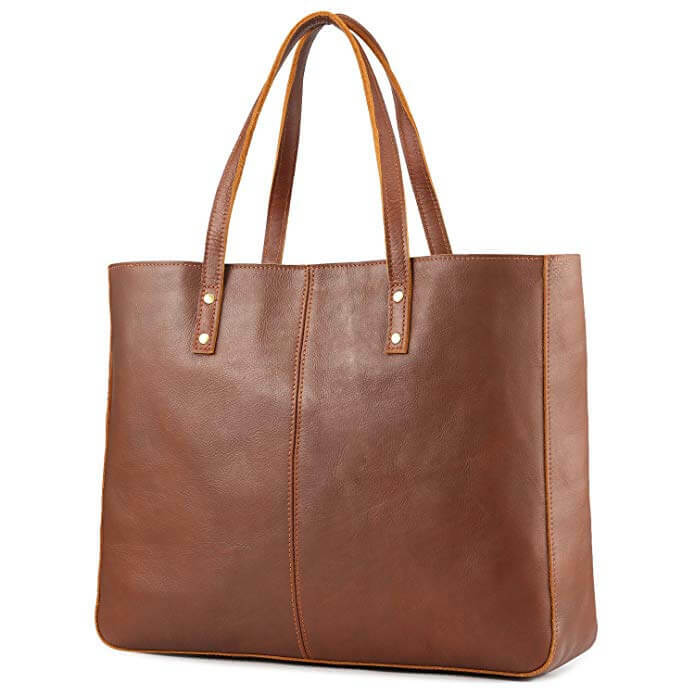 During the day, I always carry a tote that zips closed, almost identical to the tote pictured above. I like to be able to carry an umbrella, my big sunglasses, and small treasures I might pick up all in one bag, and being able to zip my tote shut is just plain smart traveling. 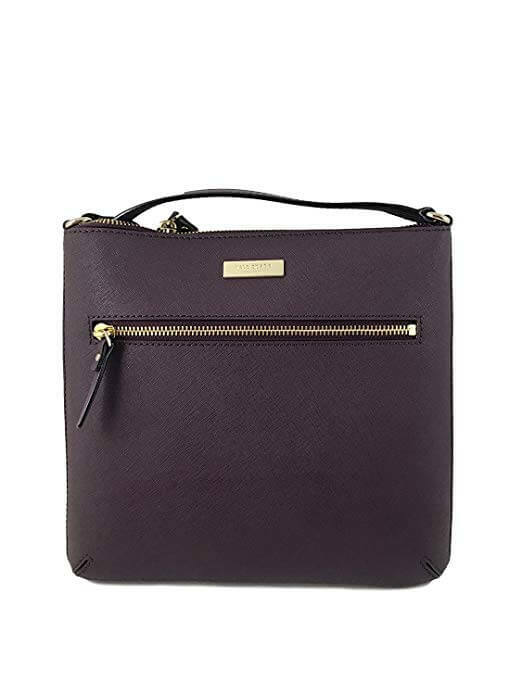 At night, I ditch the tote for a smaller cross body, and I love the Kate Spade cross bodies, like the one pictured above. It comes in several colors, and is large enough to fit my giant phone, and other items, while keeping my hands free for hailing cabs, swiping subway passes….whatever! Click on the images for more product details! 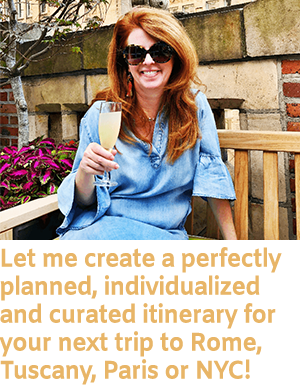 Now that you know my 6 Fall Fashion Must-Haves for Travel….where should you travel in New England? 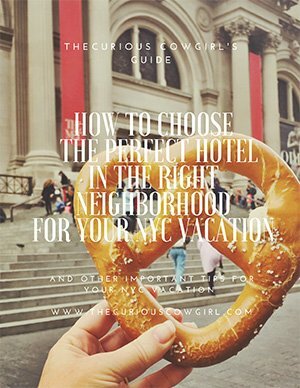 I’m all about the State of New York, so check out this post, this post, and this post for some Curious Cowgirl Fall Travel Inspiration! Here’s to looking Fall Chic while Fall Traveling!!! 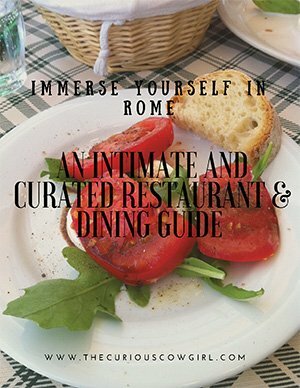 This post contains affiliate links, which means that if you make a purchase, I will receive a small commission, not affecting your price, but definitely supporting my Travel Blog business. 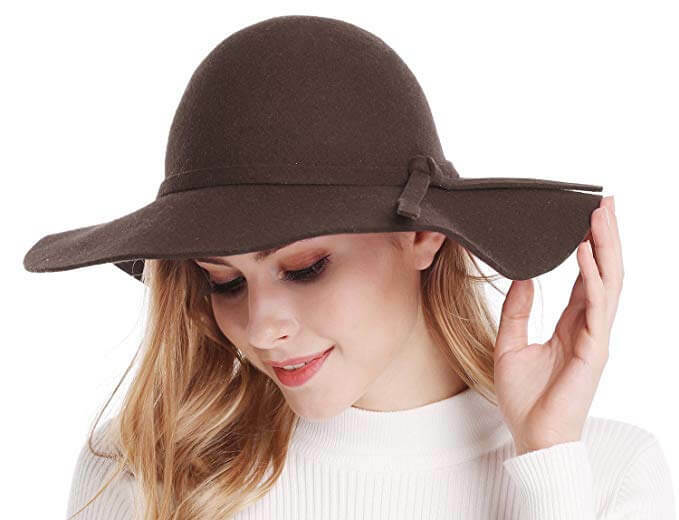 Okay that hat is adorable and such a great price!! I’m wondering if I can pull it off! Just might have to try! Yesss I love the poncho because it totally doubles as a blanket, haha. I always bring a huge blanket scarf with me traveling for this reason! In Louisiana, we just got our first cool front a few days ago. Love the poncho. I think people wearing hats look so fashionable, but I tend to feel silly in them! Many cute and practical items here. And I would LOVE to go to New England during Fall! I normally opt for bags that zip, just for security reasons. I don’t feel safe walking around with my bag so easily accessible to everyone. Maybe I’m paranoid haha! Cute! Reminds me of trekking around NYC with you! I’m in Texas too… SOUTH Texas. It gets cold in January lol! I love those boots though! 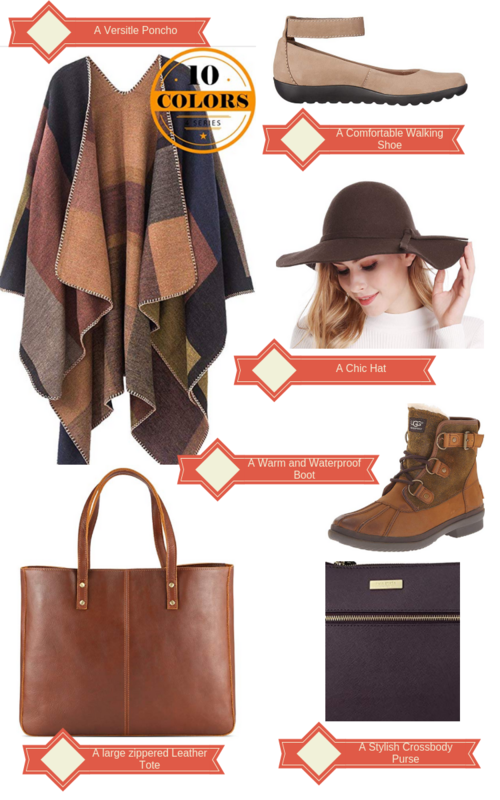 Omg I love all of these items – so wish it was cooler out here in SC. Had to do a complete 180 with my wardrobe moving from Colorado to the south! I love this, I need to plan my travels asap. Love those boots!! Thinking I need a new pair this year! Gonna check these out. What a comfy poncho!! great list! totally agree that a hat is essential! Thank you! It really keeps your whole body warmer, and it’s cute too!